Welcome! The Office of the Provost provides the guiding vision and framework for UW-Madison's academic leadership and administrative management. 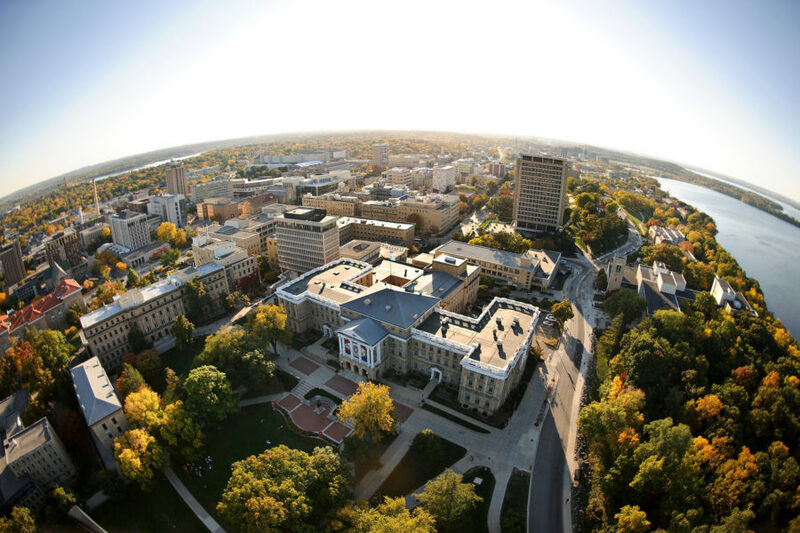 The Office of the Provost provides leadership to advance the academic and administrative goals of the campus, including efforts to ensure the fulfillment of the Wisconsin Idea in the state of Wisconsin and beyond. On March 25-26, 2019, a review team assigned by the Higher Learning Commission (HLC) visited the university to assure accountability and the quality of the educational environment. 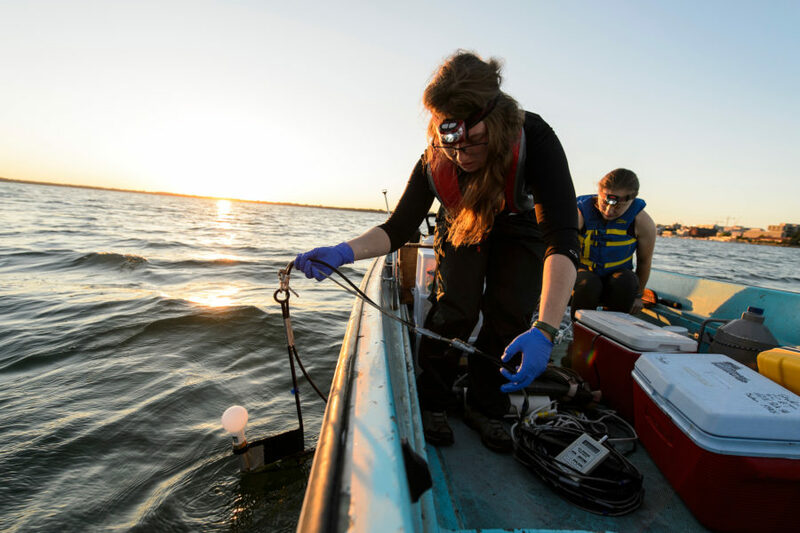 UW-Madison has been continuously accredited since 1913. UW-Madison welcomes back Wisconsin Public Radio, Wisconsin Public Television, UW Cooperative Extension and UW-Extension Conference Centers. Returning these institutions to campus will strengthen our ability to serve communities across the state. 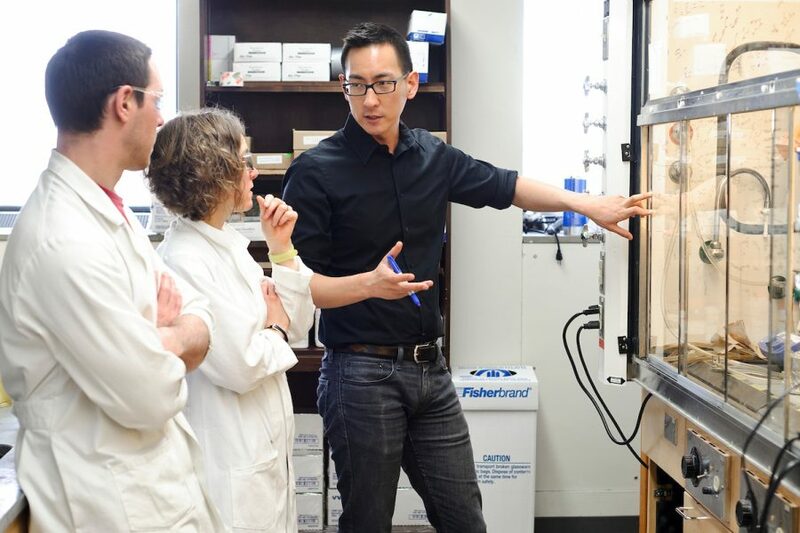 The Cluster Hiring Initiative is designed to foster collaborative research, education and outreach that crosses the boundaries of existing academic departments by providing support for interdisciplinary strategic hiring of faculty. 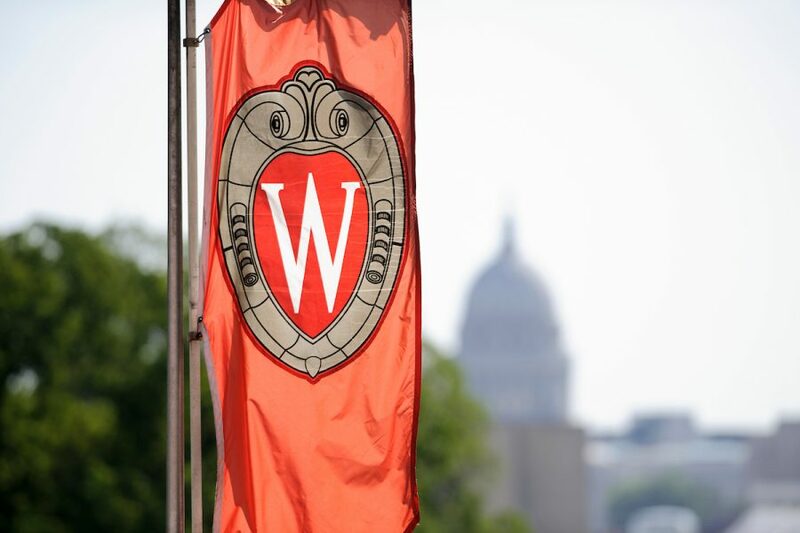 UW-Madison's Diversity Framework is a working document conceived to ensure that recommended action steps regarding diversity, inclusion and climate are put into place on campus. 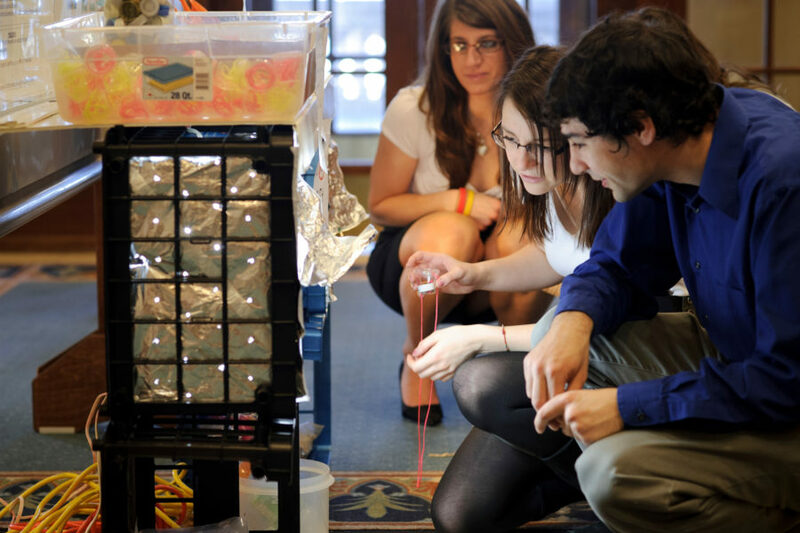 The mission of EI is to engage and inspire students through enriched learning. The initiative aims to 1) enable personalized learning experiences, at scale, using technology, and 2) expand access for both traditional and new student audiences.